We have professional service staffs and exceptional technology department to offer the best service. 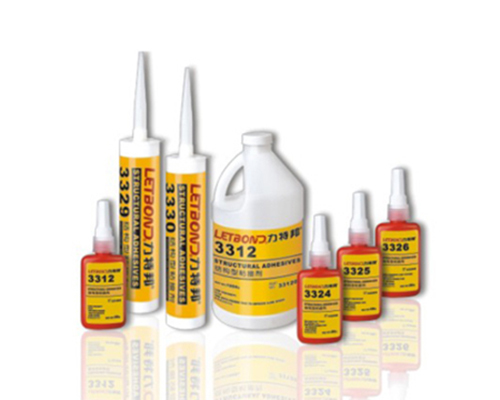 LETBOND® structural adhesives are designed for structural bonding applications that require Maximum impact、temperature、stress and shock resistance. Fast cure speed, high viscosity. Suitable for sealing rigidity m aterials、metal and magnet etc. Excellent shockproof. Rubber characteristic、non-volatilization High strength、strike resistant. Sealing sheet metal、wood、plastic、porous material. Use with accelerant 7387 to improve cure speed. Excellent flexible and high impact strength. Ideal for large gap applications 1mm. SUNNY RISE (USA) be registered in American, we produce industrial glue and own professional development, there are over 10 members of Doctor and Master who are prominent in the field of chemical industry.